Counties Served: KY-Perry; TN-Carter, Sullivan, Washington; VA-Lee; WV-Wyoming and 22 additional Central Appalachian communities each summer. 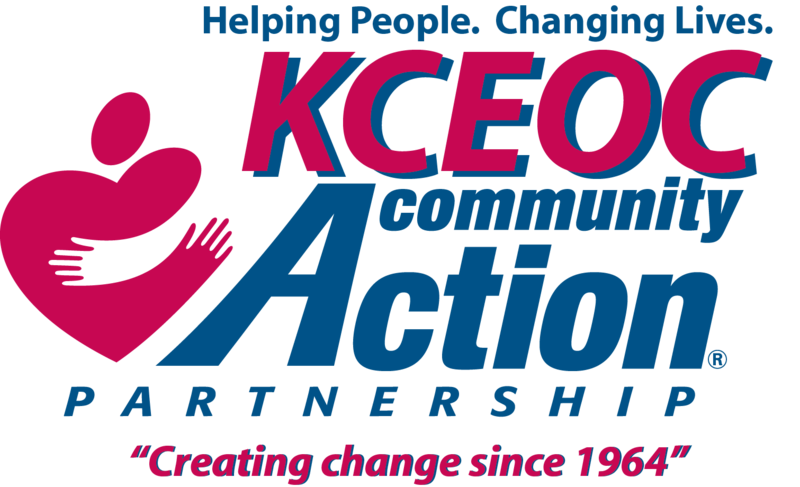 About: KCEOC Community Action Partnership is dedicated to recognizing human potential, improving communities, and creating opportunities for change. 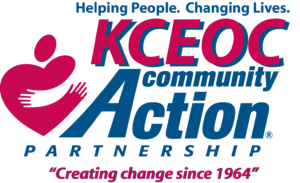 KCEOC believes a “hand up” is more effective than a “hand out”. We are dedicated to providing the means and assistance necessary to break the chain of poverty binding the residents of southeastern Kentucky for generations. Our programs assist low-income individuals and families in Southeastern KY to gain self-sufficiency. Each program equips our clients with the means necessary to succeed and maintain independence. We provide a wide array of services including, but not limited to, housing, economic development, child development, career assistance and training, and more.